I’ve always had a sweet tooth, but after I had Miranda it went into overdrive. To the point that I’d wake up in the morning and wolf down a packet of chocolate biscuits without pausing for breath. I had eaten whatever the hell I liked during pregnancy and there was some defiant part of me that didn’t want to give that up. 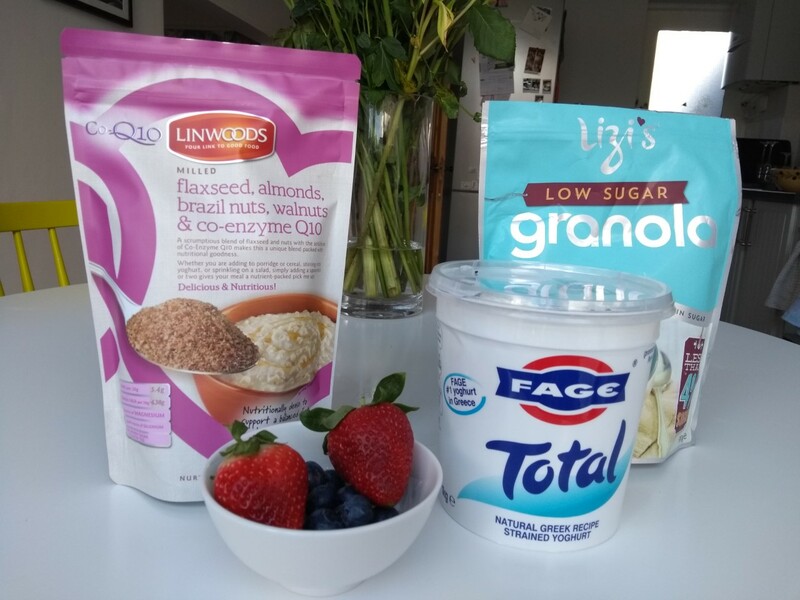 But when a local Mum mentioned a small group course focused on healthy eating, which included the added pressure/necessity of a weekly weigh in, I was intrigued about whether it would help me kick my sugar addiction. Kitchen Table Coach is the brainchild of Suné Markowitz-Shulman, a nutritional coach and chef. For seven weeks, I and a few other Mums and babies would gather together in Suné’s chic apartment and talk about our eating, lifestyle and weight loss goals, as well as have the dreaded weigh in (which wasn’t that bad as it’s private, and also very interesting as it measures a lot more than just your weight and BMI). The group all had different habits we’d slipped into but generally our motivation was the same – to be good role models for our kids by aiming to be the best, healthiest versions of ourselves. Personally, I want be the kind of Mum who does the Park Run every Saturday – I want my kids to remember me as being someone who kept active and had lots of energy to run around with them. Another reason is that my Dad passed away young – only 63 – without meeting his grandchildren. I’m sure his lifestyle had a lot to do with it and I don’t want to go the same way. As well as the therapeutic discussions, Suné also made delicious healthy snacks for us to try and shared recipe and ingredient ideas. We were encouraged to keep food diaries which definitely helped as you don’t want to write the bad stuff down. The coaching programme advocates a low Glycaemic Load (GL) diet – which means aiming to eat foods that have a low score on the glycaemic index, enabling blood sugar levels to keep steady and help your body metabolise fat more efficiently. When your blood sugar drops you’re much more likely to crave sugar to temporarily pick yourself back up again, and the cycle continues. So it’s important to try to keep your blood sugar steady by minimising white carbs and other sugary drinks and snacks. This article explains the difference between the GI diet, which most people will have heard of, and GL. One of the biggest revelations for me is that you don’t need to go hungry and a few tweaks – such as swapping in full fat versions of milk or yoghurt – will help you feeling fuller for longer. However, you do need to plan your meals or it’s very easy to fall off the wagon. I am by no means perfect (I’m typing this with a large glass of Sauvignon next to me – but hey, it is Friday night!) but I’m grateful I did the course as at least now I’m aware what I should be doing. Suné is an excellent, empathetic coach and I always left feeling really motivated after my sessions with her. After seven weeks I lost about half a stone and reduced my visceral fat (the nasty, dangerous fat that wraps itself round your internal organs). I went fairly cold turkey during the first few weeks of the course and tried to totally cut out sugar. Initially I felt terrible – awful headaches and really angry – although the cravings did ease after a while. A few months on, I am still eating sugar but I try to balance it a bit more sensibly. I’ve got a way to go before becoming the exuberant Park Run Mum of my dreams, but I’ll get there.